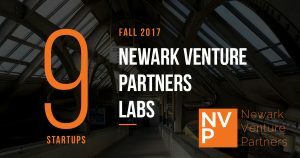 Newark Venture Partners (NVP), the venture fund catalyzing innovation in Newark, is hosting demo day next week on 1/17 for its latest cohort of startups participating in its NVP Labs program. Interested in attending? You can request an invite in the article. Filed Under: #NYCTech, Accelerators, AlleyTalk, Demo Days, Hospitality, Startups, The Watch Tagged With: erika mozes, Hyr Inc.
Today we hear from entrepreneur Erika Mozes and her journey to cofounding Hyr, the hiring and staffing platform. 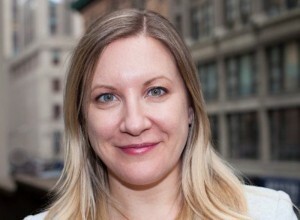 Beginning a career as a lobbyist Erika found herself working for large corporations like Coca-Cola an McDonalds before eventually moving to NYC to start Hyr.